The Iranian regime celebrated its 30 Year Anniversary today. 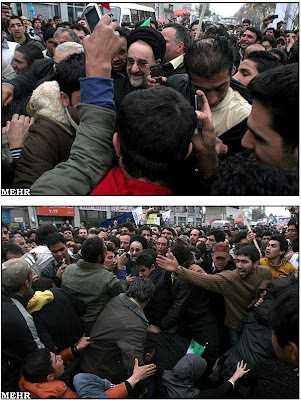 At the ceremony in Tehran an angry mob of hardliners attacked former President Khatami with sticks. 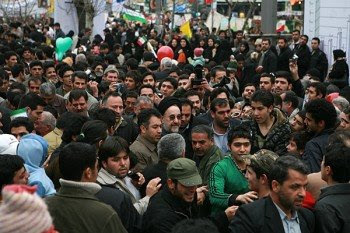 The Baran Organization said Khatami’s bodyguards had to “take him to a building to protect him because of the presence of a large crowd”. 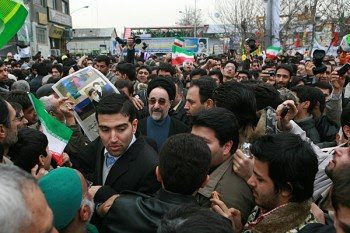 Khatami announced this past week that he would run again for president against Mahmoud Ahmadinejad. Iran’s former president was set upon by an angry stick-wielding mob today amid celebrations of the 30th anniversary of the Islamic Revolution on the streets of Tehran. 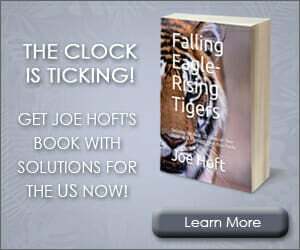 The attack on Mohammed Khatami came just two days after the reformist cleric announced he would be running against the hardline incumbent Mahmoud Ahmadinejad in June’s presidential elections. 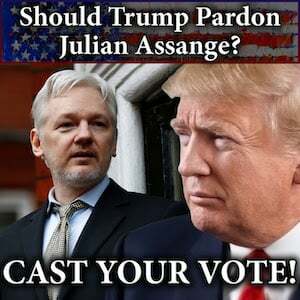 Mr Khatami, then a little known cleric, came to global attention when he was elected to the presidency in 1997, capturing almost 70 per cent of the vote. Succeeded in 2005 by Mr Ahmadinejad, he blamed hardline elements in the clerical establishment for obstructing his reformist agenda.